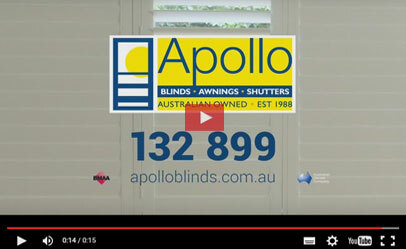 Apollo has been shaping blind design and manufacture in Australia for over 30 years. 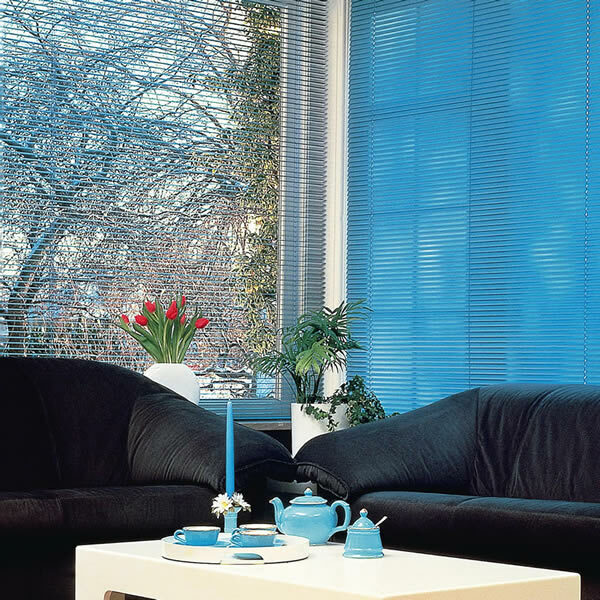 Always at the forefront of window covering trends, our window blinds range features a wide variety of styles, from affordable favourites like indoor roller blinds and vertical blinds, to brilliant design innovations, like motorized blinds and blockout blinds, that utilise the latest materials and smart technology. 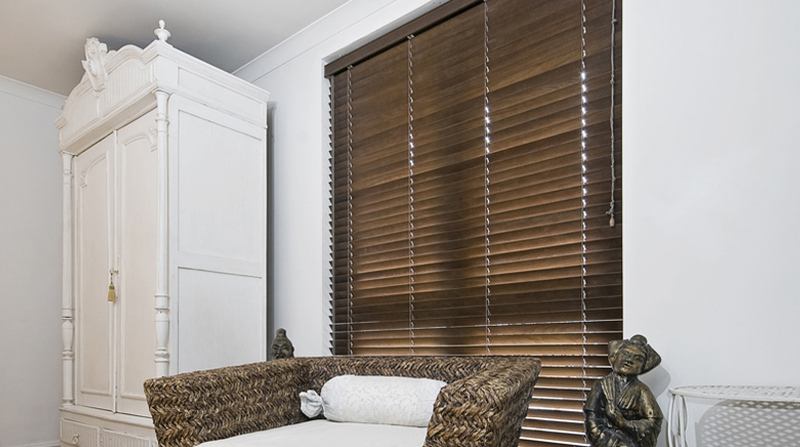 Installing Apollo Blinds is a beautifully simple way to ensure your privacy, control light and bring a little chic into your home. 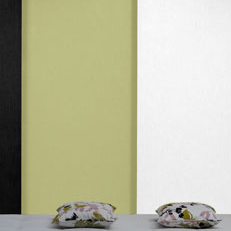 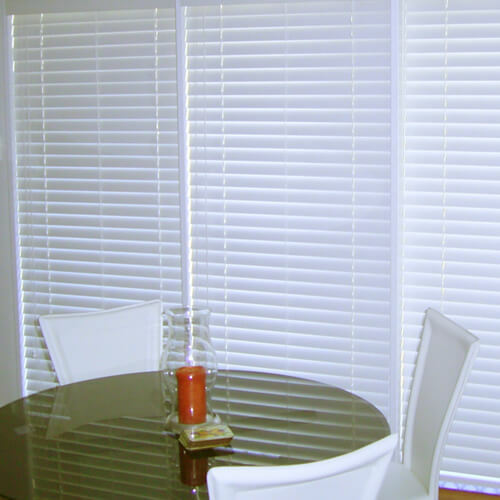 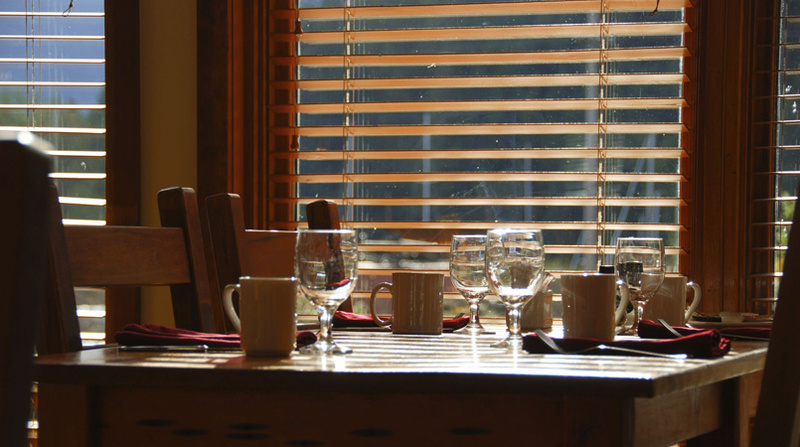 In fact, many of the custom blinds in our collection are considered fashion statement pieces. 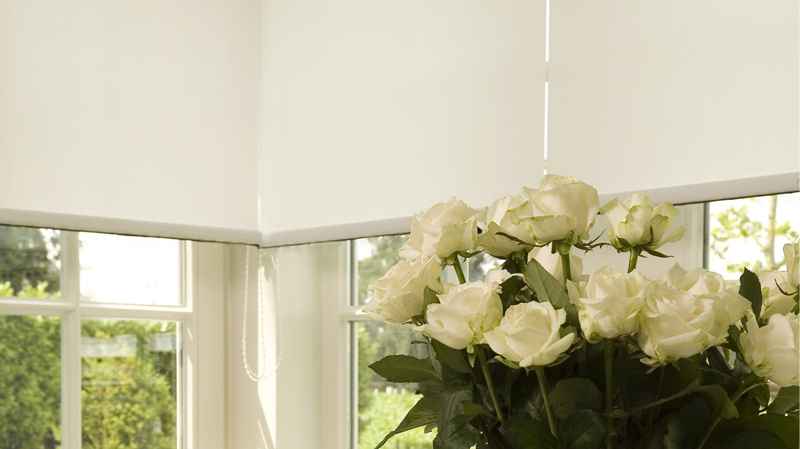 But your blinds must not only look beautiful, they should perform well too. 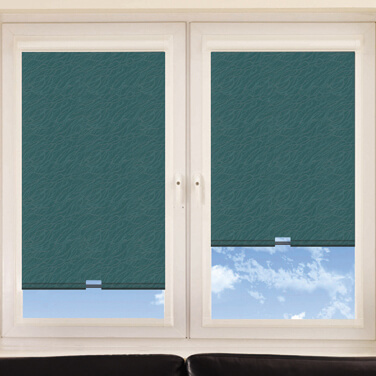 Apollo use superior quality materials and components to make sure your window coverings are incredibly durable and blissfully easy to use. 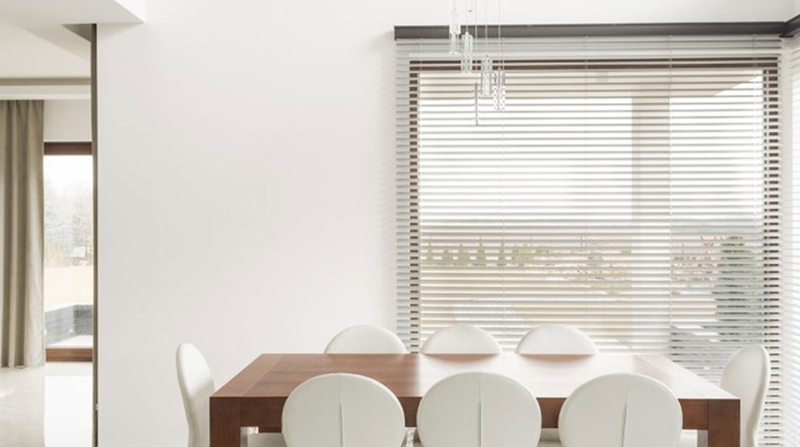 The Apollo Blind range includes Blockout Roller Blinds, Roman and Vertical Window Blinds, Viewline, Cellular and Contour Shades, Panel Glides, and Aluminium, Timber and Smartwood® Venetians. 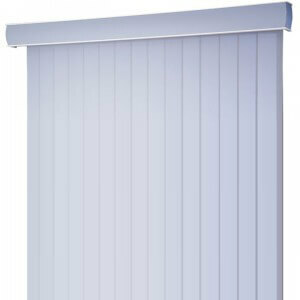 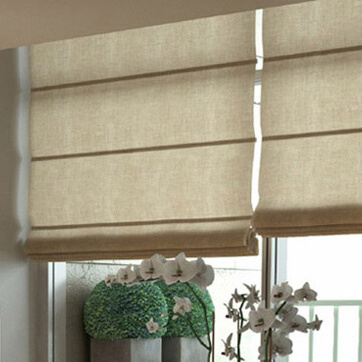 Apollo can also motorise your Roller, Venetian, Cellular and Roman Blinds for the ultimate in ease and convenience. 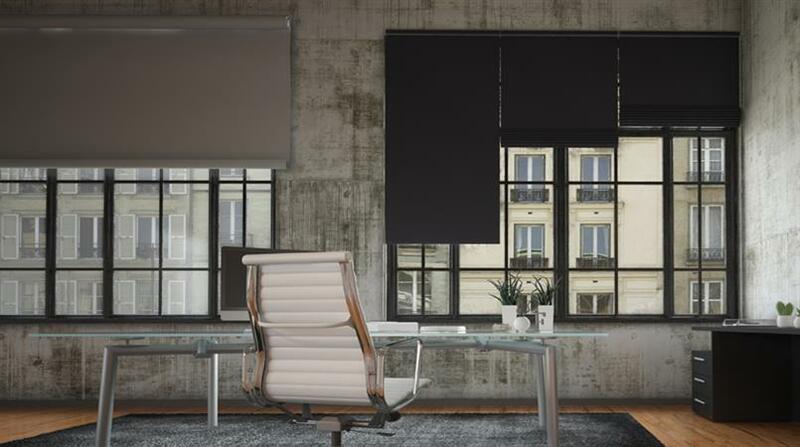 Our Smart Box, motorization hub allows these blinds to be operated at the touch of a button, a tap on your mobile device or simply the sound of your voice, when integrated with the world’s most popular automation devices like Google Home or Amazon Alexa. 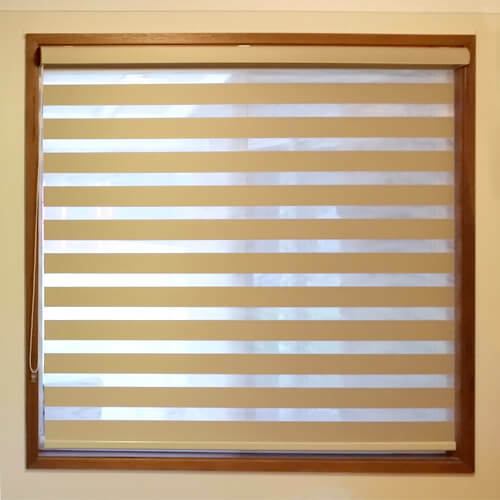 You can even program your blinds to automatically operate, and control them while you’re away from home using your smart device. 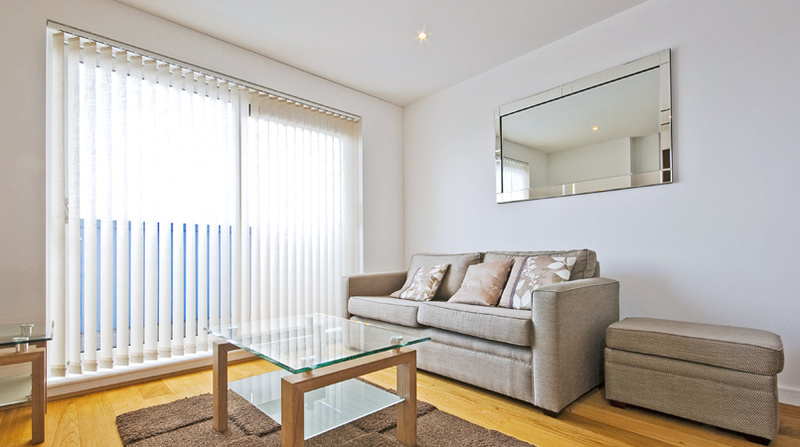 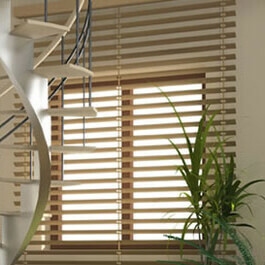 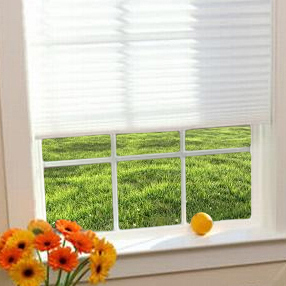 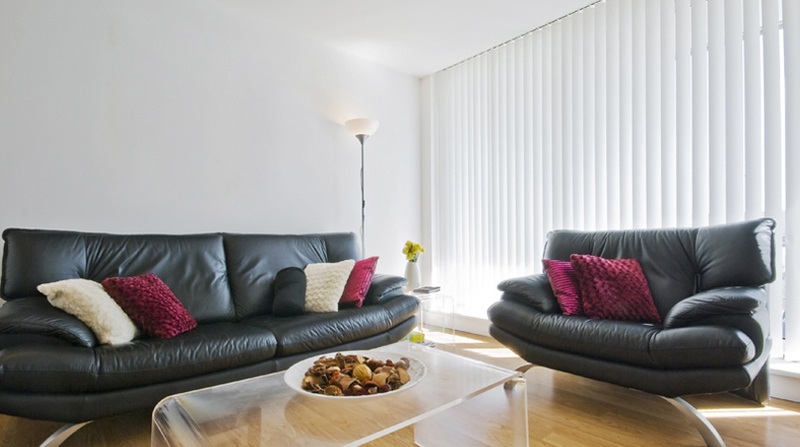 For the perfect balance of functionality and fashion, it has to be Apollo Blinds. 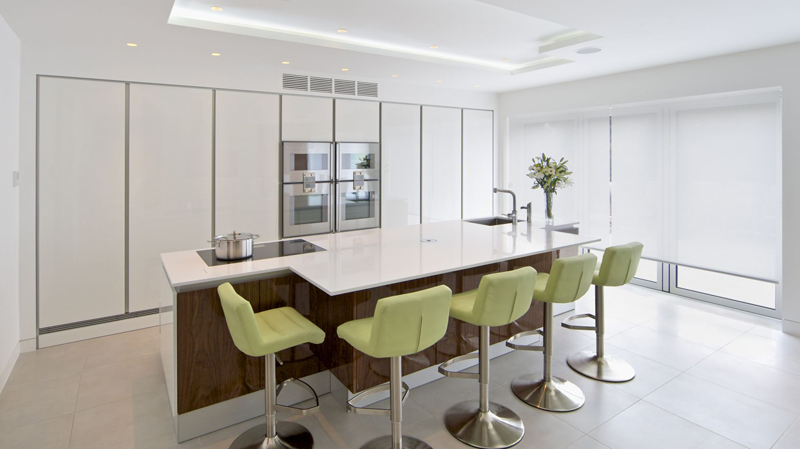 Take a look at our products, the comprehensive choice of styles will give all the inspiration you need, to get the look you desire.